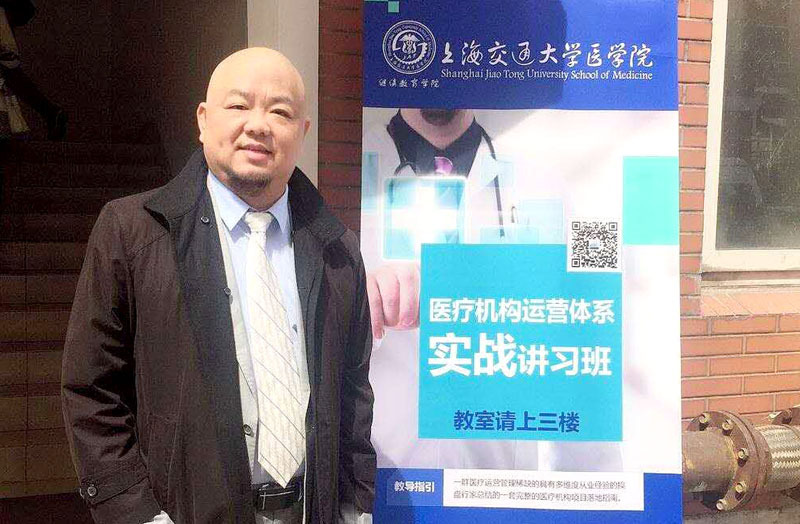 Jackie Zhou, head of ADEN’s healthcare division, has taken up a post as a guest lecturer at Shanghai Jiao Tong University School of Medicine. 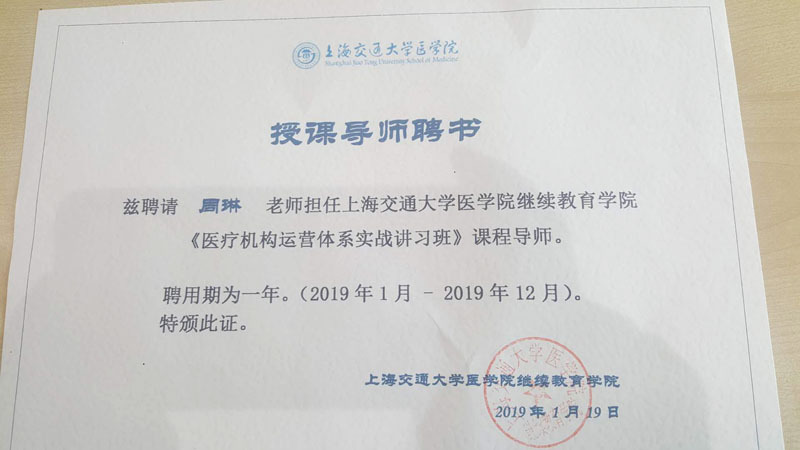 Zhou will lead a year-long class for professionals including more than forty hospital administrators and investors from across China, giving lessons on hospital operations and logistics, and showing how the experience of ADEN’s IFM model can be applied to the healthcare industry. 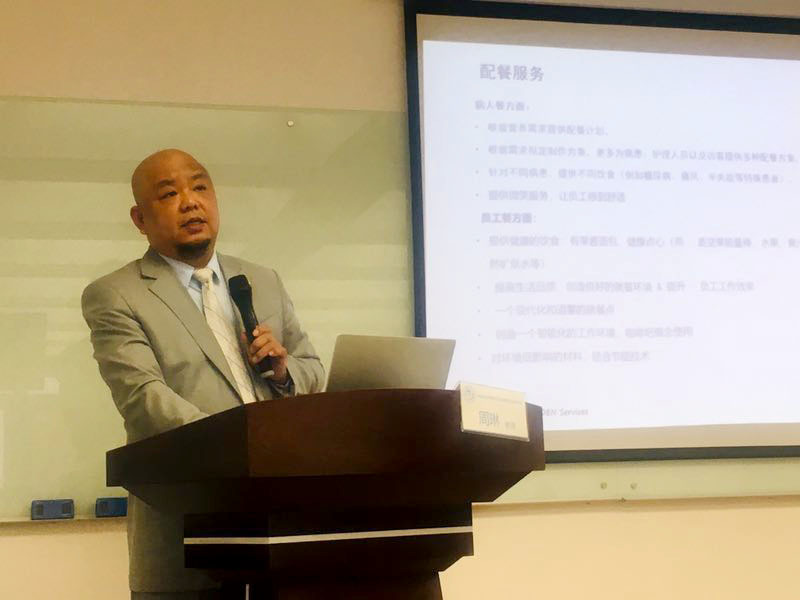 In China, where rapid growth is sparking a wave of new opportunities, the healthcare market is very important to ADEN. With ADEN’s commitment to improving lives, we believe that our Smart IFM solutions and innovative approaches can play a major role in helping more patients in China and beyond happier and healthier.